Sony hasn’t had the best track record when it comes to its recent press conferences. The company is going to need to showcase more than just numbers if they want to overshadow the major console announcement Nintendo has and beat the odds after its recent PSN debacle. Keep reading to see what playWISE thinks will, should and won’t happen at Sony’s E3 2011 press conference. Microsoft has a lot to live up to as top dog in the console market. They could completely wow their fans at this year’s E3 or bust entirely. Keep reading to see what playWISE thinks will, should and won’t happen at the E3 2011 Microsoft press conference. This is a continuation of a previous feature article written for a psychology class. 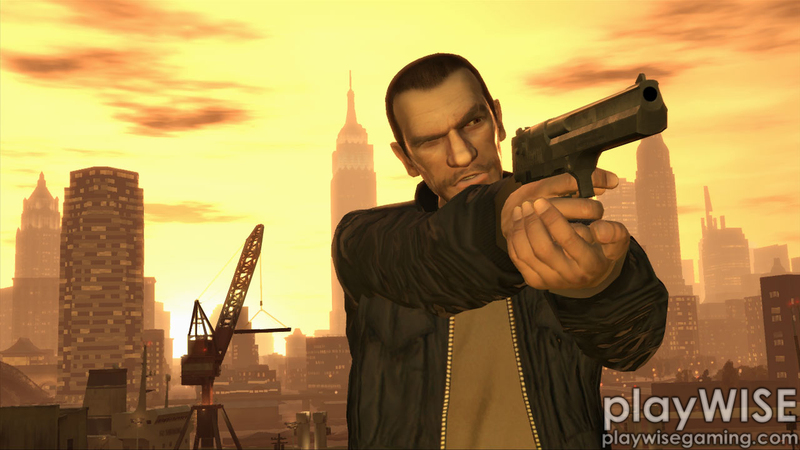 Read on to learn how to treat Niko Bellic of “Grand Theft Auto IV” of his abnormal psychology. In order to help Bellic, I plan on starting him off on antipsychotics in order to curb some of the more acute Type I symptoms. 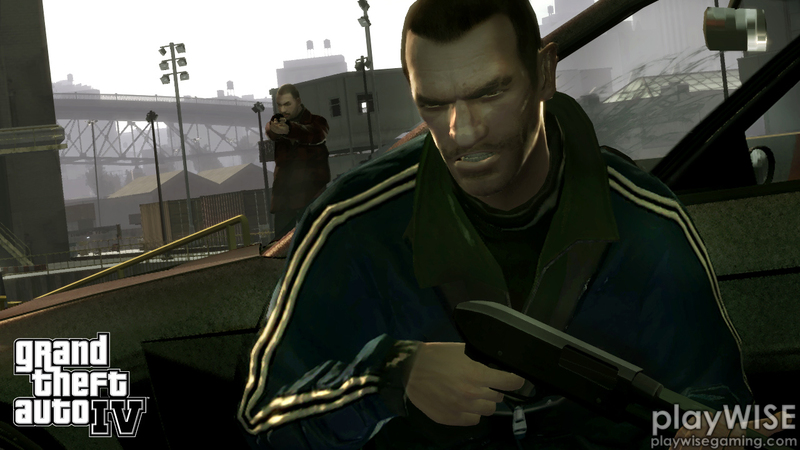 Below is the first part of an analytic look at the mental well-being of “Grand Theft Auto IV’s” main character, Niko Bellic. It was written for an abnormal psychology class, therefore reference to outside materials might be helpful in fully deciphering its meaning. However if you’re feeling lazy, you can generally use the context of the essay to extract most of its meaning. Let the psychoanalysis begin. The exodus has occurred. 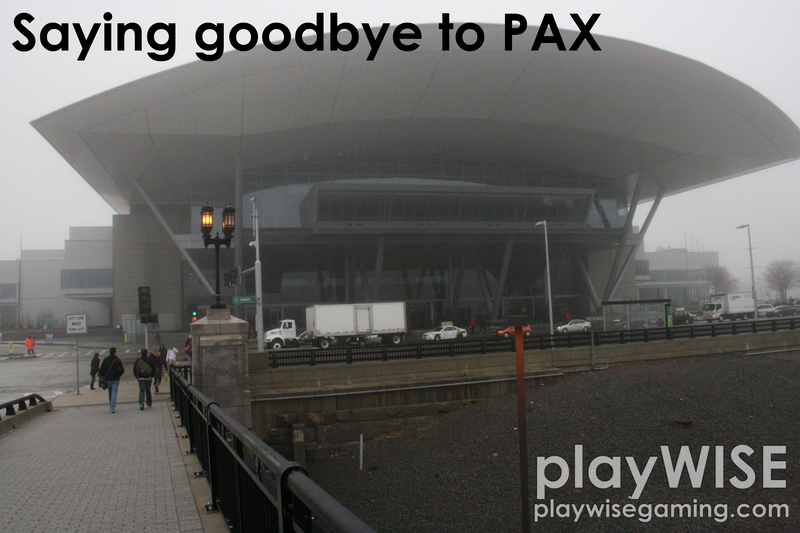 As the throngs of vehement gamers and passionate players trudged their way through the revolving doors of the Boston Convention and Exhibition Center on Sunday evening for their final treks to countless busses and trains routed for various airports and highways, it dawned on me. Never in my life have I witnessed such a fervent living body of humans gather in adoration and rally over a common bond. 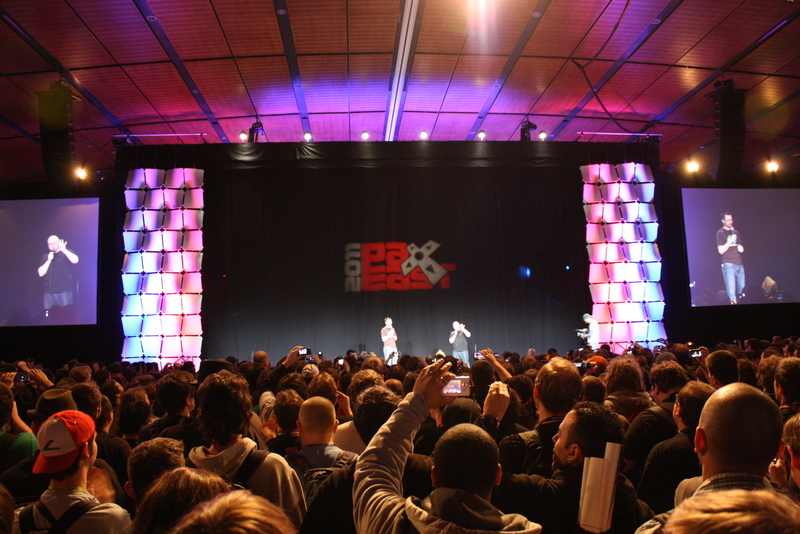 playCAST PAX special — Episode four: L.A. Noire, games galore and out the door! Hear my thoughts on “L.A. Noire” and the rest of the best, and worst, from the final day of PAX east 2011 and overall impressions of my very first PAX experience. Thanks for bearing with me through these strange amalgamations that I’ve been labeling podcasts. It’s been quite an experience, and hopefully if I go next year, I’ll have a better system worked out.